In today’s time, The tech culture in all over the world is increasing very rapidly due to which many companies has launched or brought many devices. 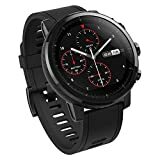 Today, I am gonna tell you about Amazfit Bip Specification. 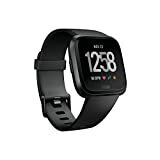 The Amazfit Bip is a smart watch which helps you use apps and in tracking all your fitness related queries. It also comes with a battery powered by 190 mah and LCD display of 1.2 inch with the dimension of 39.4 x 34.1 x 9.5 mm . 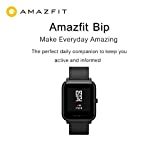 With the help of Amazfit Bip, person or people can have an eye on their day to day app requirements, heart rates and many fitness stuffs. 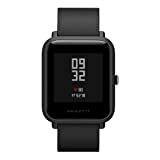 The price of Amazfit Bip is 5799 Rs. 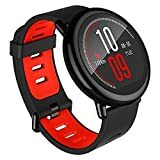 So, here is the small summary of Amazfit Bip, But we will definitely gonna cover all of Amazfit Bip Specification which you will find after scrolling down here. 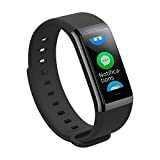 So, have a look on ultimate killer of Fitness culture i.e Amazfit Bip Specification.